Enhance the appearance of your eyes with the Diana Super Longwear Eye Liner-Black. This waterproof, long-lasting formula is idea for hot and humid climates. 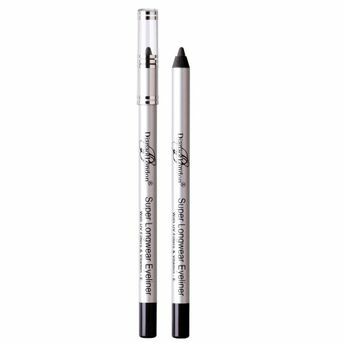 It provides a soft and smooth application and offers an excellent coverage. It contains Jojoba Oil, Vitamin-e and C that moisturizes the delicate area. Gives a good coverage and excellent color pay off. Perfect for hot and humid climates. Contains Jojoba Oil, Vitamin-E and C.